MailWasher Enterprise Server is the perfect anti spam compliment to Postfix. Working as a proxy, MailWasher Enterprise Server sits in front of Postfix and filters unwanted spam email before it gets to Postfix, and thus reduces the email load that Postfix has to deal with. Setting up MailWasher is easy, with the 5 step setup wizard and detailed instructions for each microsoft version. You should have it set up and running in about 10 minutes. Most of the spam filtering done by MailWasher Enterprise Server is automatic, and it will start filtering spam instantly after you've set it up. Whitelist - email and domains with the use wilrdcards, IP Address Whitelist, custom filters using plain text and regular expressions, trusted IP's. Blacklist - email and domains with the ability to use wildcards, IP Address Blacklist, custom filters using plain text and regualr expressions, RBL's (both URL and IP address). Grey listing with SPF support. Bayesian learning filters with user spam reporting. Spam signature based matching of known spam (First Alert). 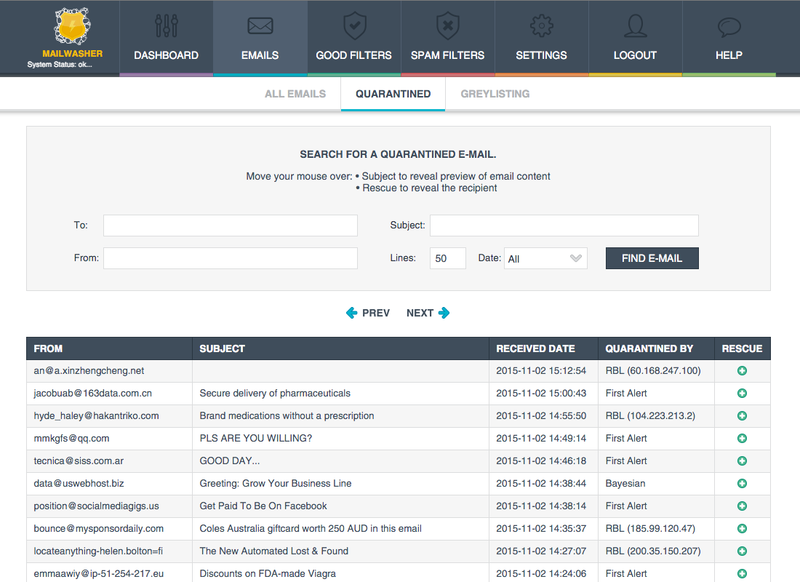 Digest reports of blocked spam so your users can rescue any blocked emails. User login to rescue emails. Tracking and logging of incoming emails and reports. 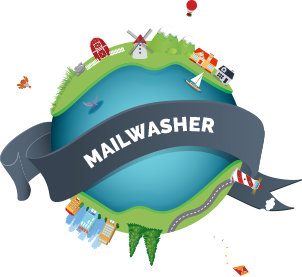 Mailwasher Enterprise Server is affordable and uses a low amount of resource (although it will use more if you give it more). 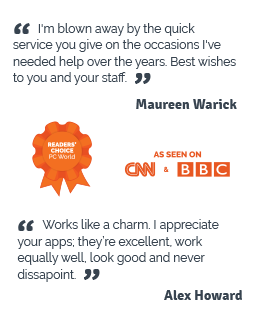 Download your 30 day free trial today for Linux (or Windows) here.